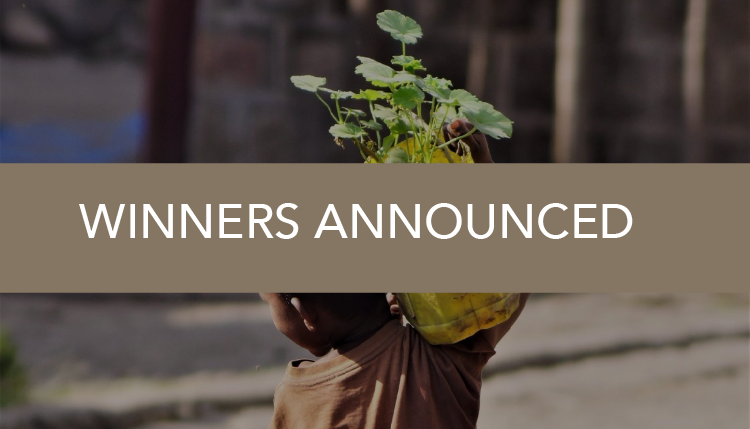 MIT Climate CoLab, the UN Climate Resilience Initiative A2R, and InsuResilience are excited to announce the Winners for the Absorbing Climate Impacts contest. Over 72 innovative proposals were submitted to the contest, and evaluated by a team of expert Judges, who selected 10 proposals as Semi-Finalists. Authors had a chance to revise their proposals before entering a second round of evaluation, where 4 proposals were selected as Finalists, and opened for a public vote. Earlier last month, over 1,000 votes were cast by the global community for their favorite proposal. We are excited to announce that 2 proposals have been selected as Judges’ Choice & Popular Choice Winners. Congratulations to the two winning proposals! Enhancing climate resilience of rice famers by coupling crop insurance to value chain development and climate change adaptation. The UN Climate Resilience Initiative A2R and InsuResilience will provide the Judges’ Choice Winner with seed funding for implementation of the proposal (worth 40,000 euros) and mentoring, training and technical assistance (worth 12,000 euros). 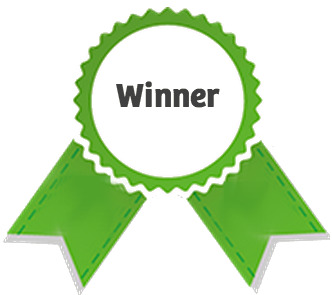 The Popular Vote Winner will win an expenses-paid trip (including flight, accommodation, and meals to attend the InsuResilience Global Partnership Forum in 2018 during COP24), where the winner will be given the opportunity to present the proposal to a community of practitioners, policymakers and private sector representatives. Both proposals will receive wide recognition by MIT Climate CoLab. See contest rules for details.